The world is full of strange and wonderful things many of which we are not even aware of it. And when sometimes when we come across something that is not the norm that gets us thinking about all the contradictions and weird things that nature has going. Like for instance take strangely colored animals. It is true we have heard of the white peacocks, or the seven colored cockatoo or the white tiger or even some albino pigmented animals or the white elephants that are so highly priced. But these strangely colored animals we are talking about here go beyond that. These are not the kind of animals that you can see when you walk into a zoo. We are talking about really strangely colored animals that are not to be seen on a general basis. 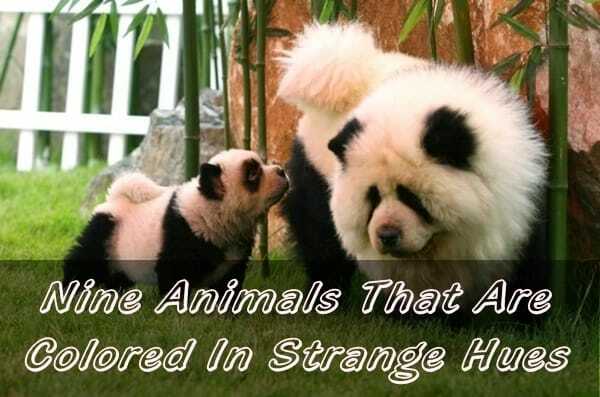 There is the orange alligator or the purple polar bear or the tattooed pigs and things that are really strange and unique. 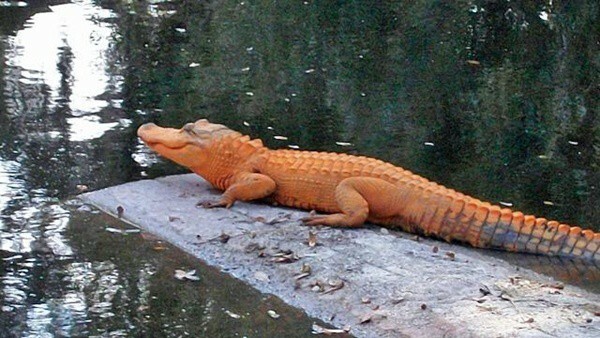 Have you heard of an orange alligator? Apparently a lady of 70 years in Venice came across one when she was coming back from work. 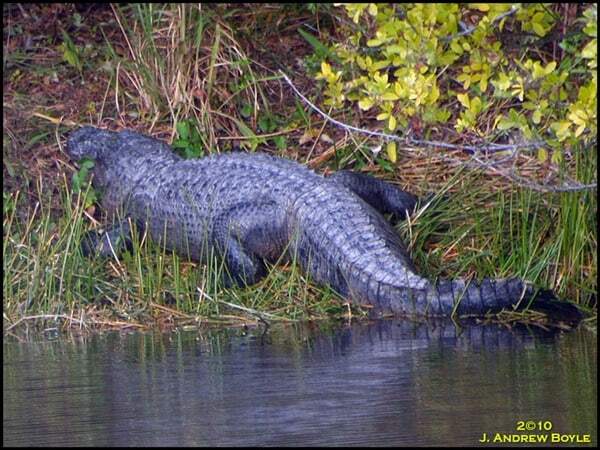 She was so stunned to see the strangely colored alligator that she went back for another peek and took a picture of it which she gave to the news station. 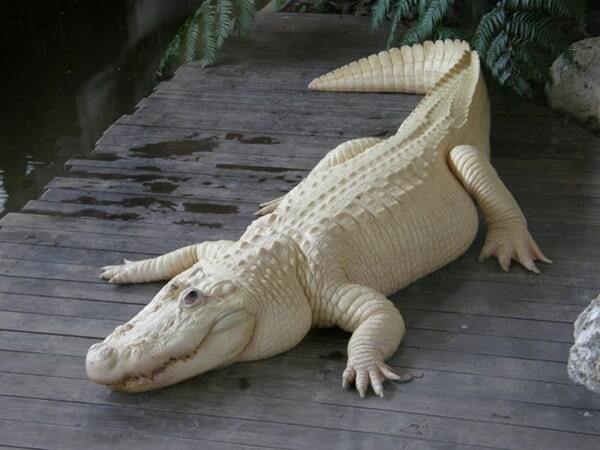 Once she did that she even talked to a biologist who is of the belief that the alligator was half albino. Gary Morse who is from the Florida Fish and Wildlife department believes that this coloring could be due to environmental causes. 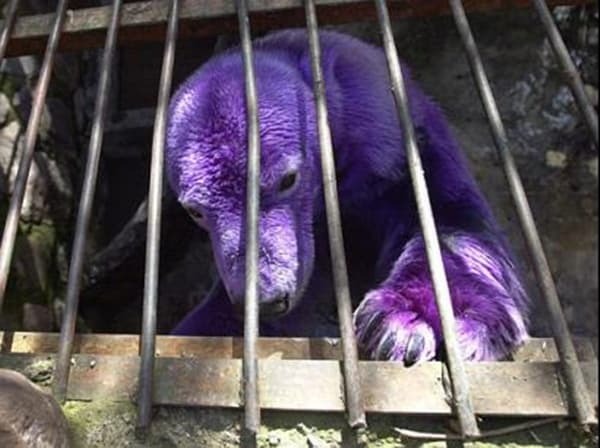 Apparently the strange coloring on the usually white polar bear in the Mendoza City Zoo created a buzz. 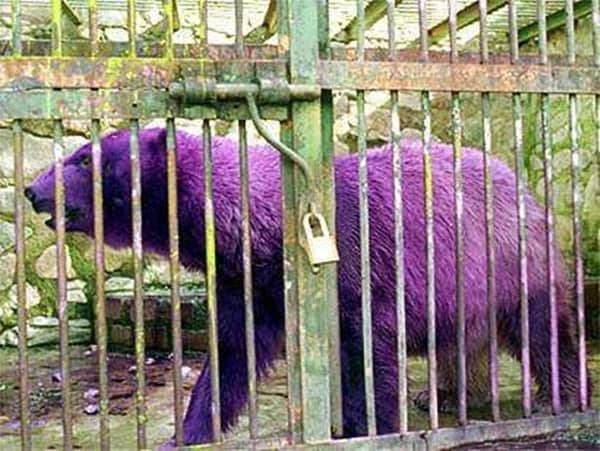 Apparently the change in coloring was due to some treatment that the animal was being given by officials at the zoo that turned the color of the bear temporarily to purple. 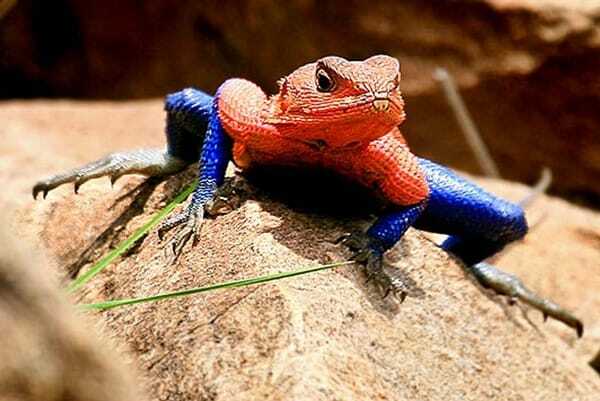 Next comes the Spider man like colored lizard and no the image is not Photoshopped at all. 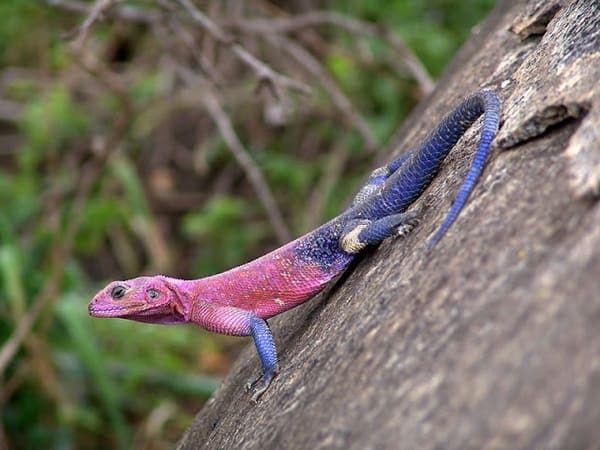 It is now quite the craze to have the agama in a combination color of bright red and blue. 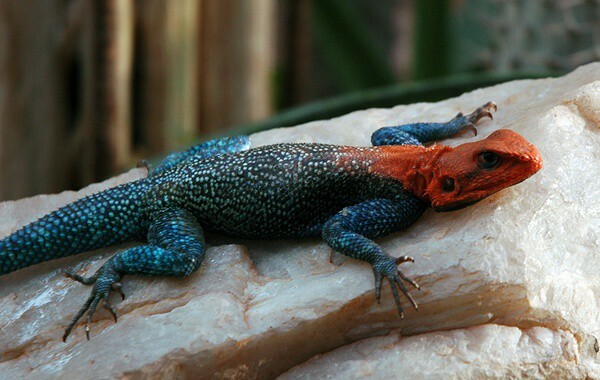 These lizards are from Kenya and very flat headed and tend to be really good at being handled. They live off a diet that has crickets, meal worms, locusts and wax worms. They tend to change color as per the conditions.